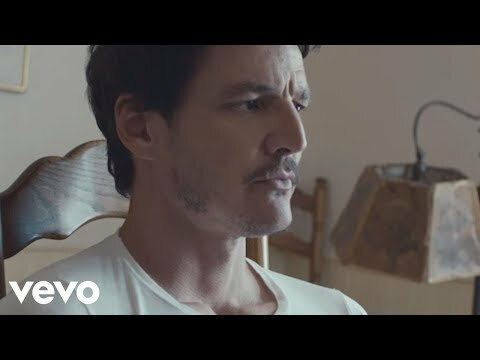 Heidi Klum stars in the latest music video from Sia, turning up the heat with Game of Thrones’s hottie Pedro Pascal. It is actually the first video from Sia’s album “1000 Forms of Fear” that isn’t featuring DanceMom’s Maddie Ziegler who appeared in Chandelier, Elastic Heart and Big Girls Cry videos. The video shows Klum setting a house on fire and donning a signature Sia wig and meeting her lover outside.